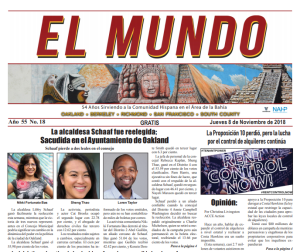 In mid-December, the Post reported that the Oakland Unified School District (OUSD) faced a budget shortfall of between $22 million and $30 million, which the district did not confirm or deny. 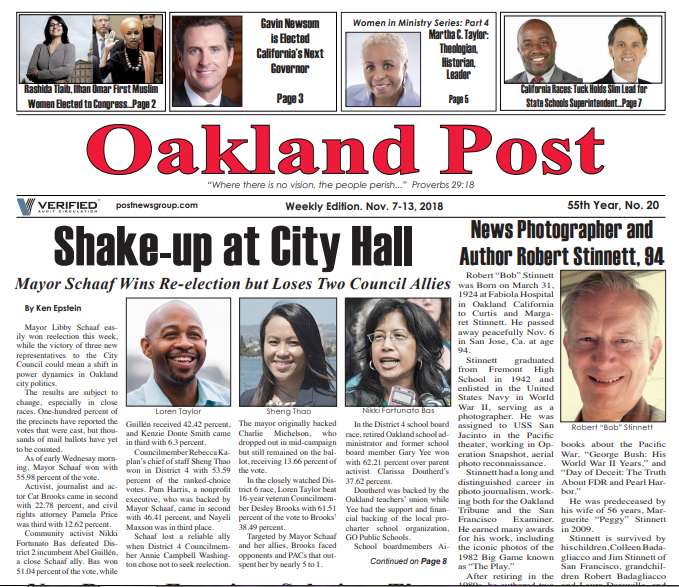 Wilson, who is leaving Oakland at the end of next month to head Washington, D.C. schools, told the Chronicle that OUSD can avoid a state takeover, such as the one in 2003 that left Oakland saddled with repaying a $100 million loan to the state and deprived residents of control over local schools for six years. “This is all in front of us. This is all preventable,” Wilson told the Chronicle. A number of school activists are asking how the school district could have such a large shortfall, because the budget was stable two-and-a half years ago when Wilson came to Oakland and since then has been flush with revenue from a variety of sources. On top of its usual state funding, Oakland and other districts have received additional state income – in Oakland’s case, $29 million in 2014-2015, $36.6 million in 2015-2016 and is projected this year to receive $16.7 million – a total of over $82 million. OUSD receives $12 million a year from the Measure N parcel tax, which passed in 2014, designed to upgrade secondary programs to reduce the drop-out rate and provide students with real world work experience. Measure G1, passed in November, provides $12.4 million for 12 years to attract and retain teachers and enhance middle school arts and language programs. 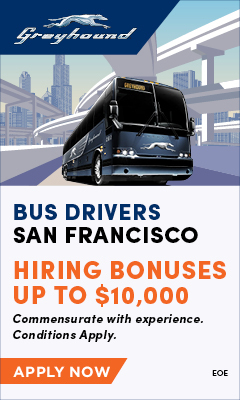 Sixty-five percent of that money is earmarked for employee salaries. Responding to the Post’s questions about the budget, the district replied, “Each year the district undergoes a budgeting process, and every year we’ve balanced our budget under Superintendent Wilson. According to several board members, the district administration has not told the board about the causes of the deficit. “Staff has not presented to us to this day any real analysis of how we got here. I have had to talk to people who used to work for the district and some who work here now,” said Boardmember Shanthi Gonzales. “I feel like the public deserves an accounting,” she said, adding that both the board and administration should accept responsibility. District enrollment is 1,000 students less than projected this year – which some observers estimate could account for as much as $10 million of the shortfall. In addition, Gonzales said, “The board has voted to open new charter schools and in some ways has done the district a disservice. They are not just creating new options – they are also undermining the financial stability of the district,” which depends on student enrollment. Boardmember Roseann Torres said that the administration is scheduling dates with board members one at a time about the deficit this week and next week. Torres said that in addition to the growth of charter schools, the district’s deficit can be traced in part to the large number of highly paid central office administrators. “I personally think the big cause has to do with bringing in so many extra highly paid people, which was a big mistake. Some of us complained about it. That was never a secret,” she said.